How clean are Russian regions? All of Russia's 85 regions are evaluated on the condition of the atmosphere, water and soil. Green Patrol, a Russian environmental NGO, has rated Russian regions based on ecological cleanliness and pollution levels. Among the top 10 cleanest regions are Moscow and St. Petersburg, which have both been steadily reducing pollution levels in recent years. 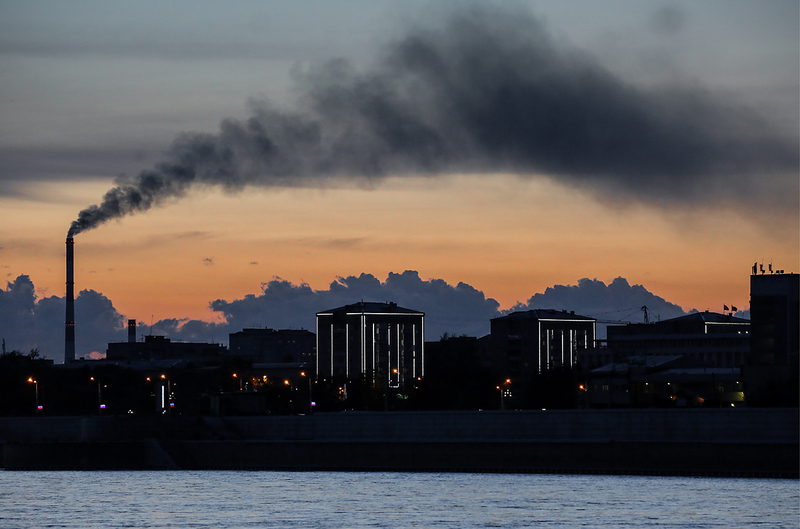 Moscow, St. Petersburg, Tambov Region, the Altai Republic and the Altai Territory are among the 10 least polluted regions, followed by the Ulyanovsk, Belgorod and Tyumen regions, and the Chukotka Autonomous Region. “The environmental rating of St. Petersburg, along with Moscow, has been growing steadily in recent years, and much has been done in both capitals to improve the quality of air,” Roman Pukalov, director of environmental programs for Green Patrol, told RIA Novosti news agency. The most polluted regions are Irkutsk, Kurgan, Leningrad, Moscow (region), Orenburg, Sverdlovsk, Tver and Chelyabinsk, as well as the Jewish Autonomous Region and the Republic of Buryatia. The rating is divided into the categories of environmental index, Industrial-ecological index, socio-ecological index and a final combination. All of Russia's 85 regions are evaluated on the condition of the atmosphere, water and soil, bio-resources, the attitude to environmental problems by local authorities and society, the level of environmental education, the introduction of environmental technologies in enterprises, and the condition of domestic and industrial waste storage.